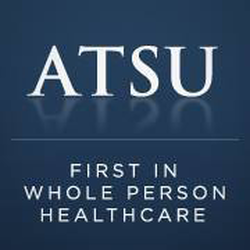 A.T. 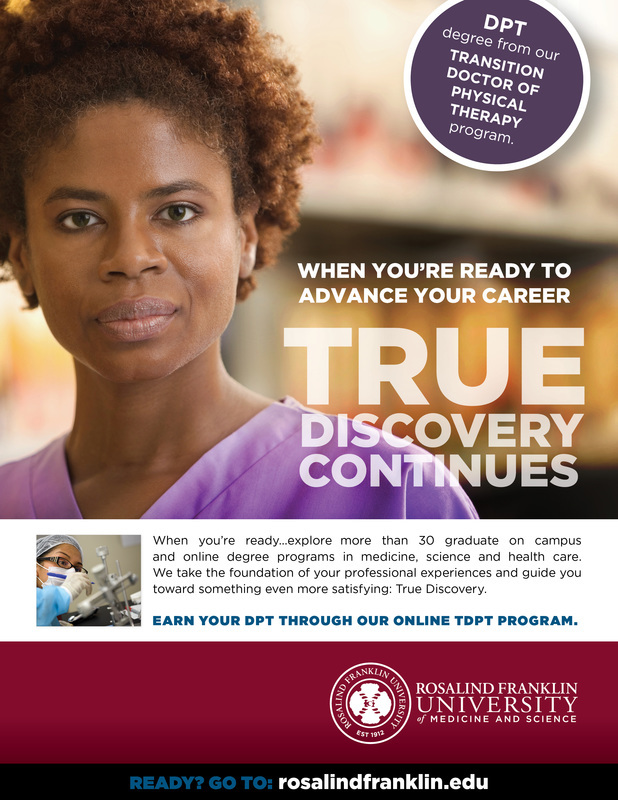 Still University's Post-Professional DPT (transitional) program is delivered 100% online and offers flexibility for the busy physical therapist. 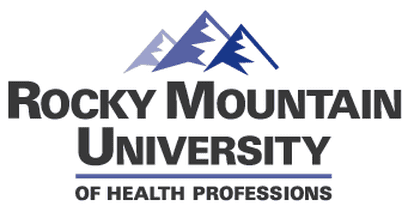 ATSU offers customized academic degree plans to meet the unique needs of each student.